Who are the movers and shakers in education? Who are the pioneers? 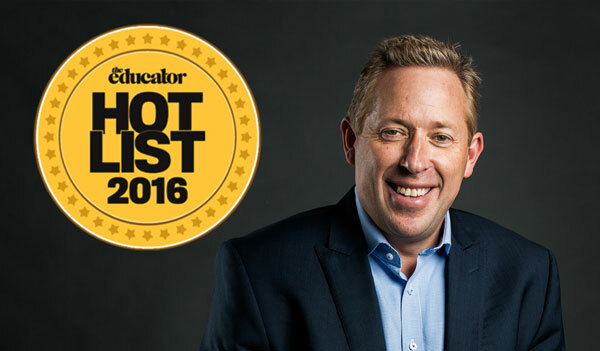 Welcome to The Educator’s second annual Hot List. It’s an unenviable task compiling a definitive list of the true leaders in this space, given the abundance of excellent work being undertaken across the country to enrich the educational experiences of K-12 students. So we once again turned to readers, asking for your submissions as to who warrants a place on this prestigious list. We’ve been overwhelmed by the response that we received. It attests to the outstanding efforts of those working in a broad range of educational institutions across Australia. In the end, the team at The Educator selected 40 individuals, who are profiled on the pages that follow. View pdf excerpt.